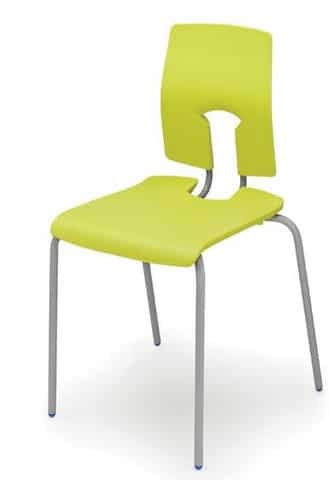 The ergonomic design of the chair improves concentration and comfort by providing proper support to the thoracic, lumbar and pelvic regions. 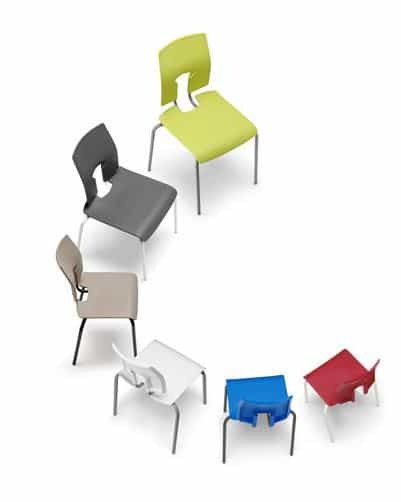 A range of optional extras also help to make the chair practical, safe and durable, while the option of six available sizes, means that this range of chairs can cater for children from 3-18 years old. 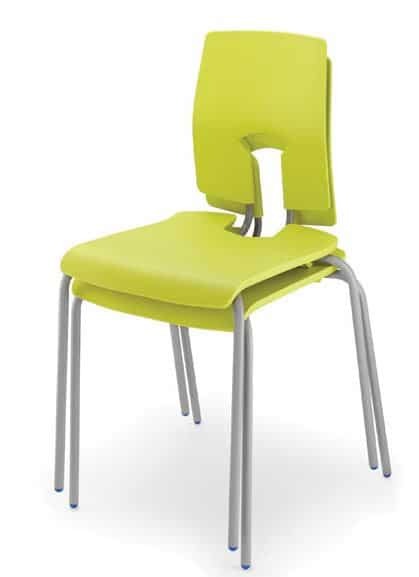 SE Chairs are supplied with Duragrip feet as standard which are more durable than traditional polypropylene feet. However, there is the option to upgrade to stainless steel capped tilting feet. These feet are wear resistant, are ideal for use on highly abrasive flooring and the tilting action means that if a student does tilt the chair, the foot remains in full contact with the floor.